Economic data are not omnipotent. They can’t tell you how deep the ocean is. Nor can they tell you how much sand is on your beach. But here are some good uses and example applications of data on the ocean and Great Lakes economy. 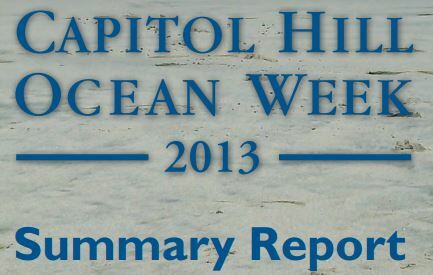 Data on the ocean and Great Lakes economy can be used to assess the performance of the ocean-dependent business activities across the U.S. Take a look at the CHOW 2013 summary report to see how these data illustrate the contributions of ocean-dependent activities to our nation’s economy. The Ocean Jobs Snapshots presents information on the ocean and Great Lakes economy in easy-to-understand stories. Read the comprehensive economic development strategy of the Middle Peninsula Planning District Commission to see how they assessed their economic dependency on the Chesapeake Bay. Data describing the ocean and Great Lakes economy are comparable over time and from place to place. 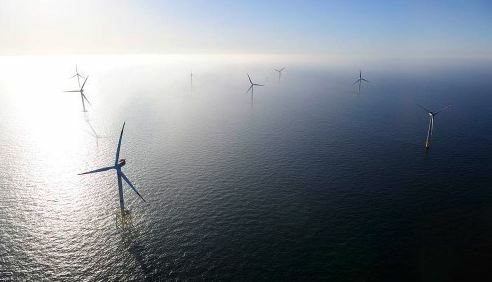 Read the Recreation and Tourism Economic Baseline Development conducted by BOEM wind energy planning project to see some of the advantages of using a nationally consistent data set. National, state, and county-level data provide an important context for understanding the importance of a local working waterfront. What’s more, this same framework can be used to organize local data for use in conjunction with those derived from national data sets to create more detailed profiles at the local scale. Coastal planners were able to identify individual ocean business establishments in the City of Gloucester, MA to develop strategies that would diversify the economy in their working waterfront. 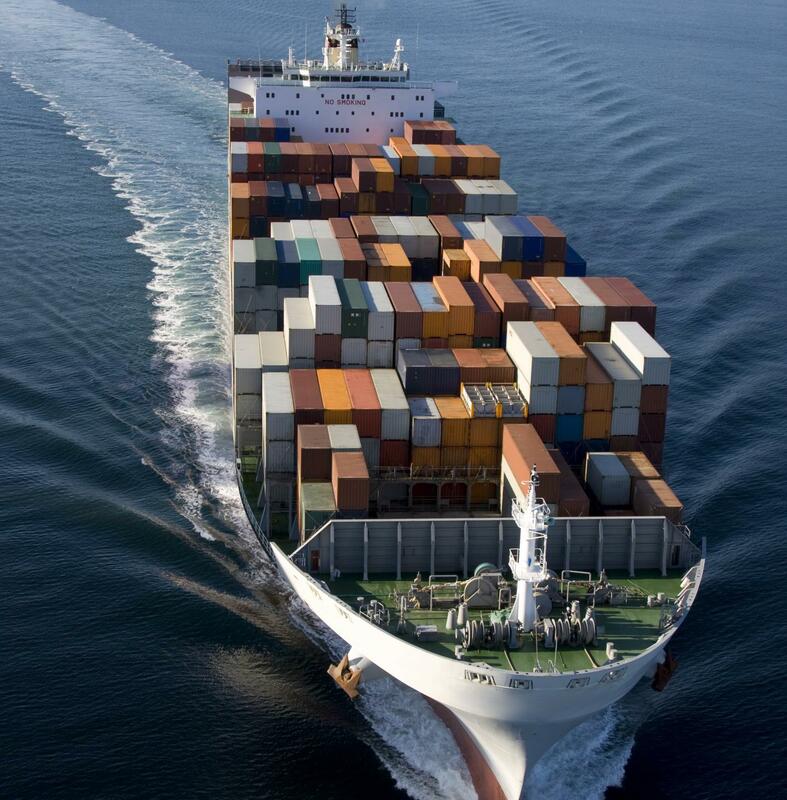 The industrial classification scheme used to identify economic activities in ocean economy (NAICS codes) provides an important starting point for identifying stakeholders when making decisions about the management of ocean resources. This framework is being used by the World Ocean Council to identify and categorize the business stakeholders in each of their nine U.S. ocean planning areas. 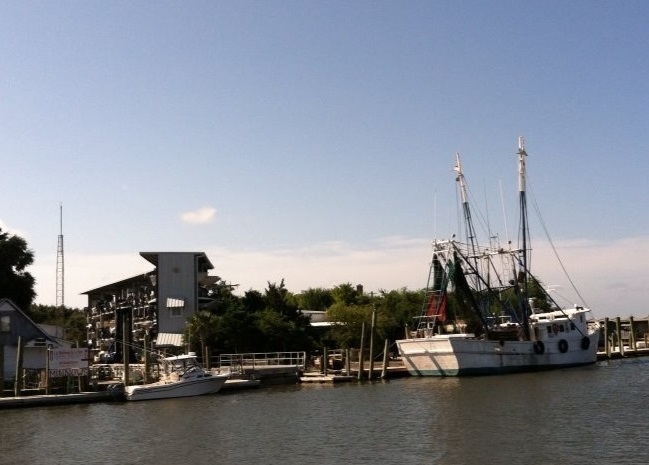 The ocean economy includes all or part of 48 classes of economic activity. The ocean and Great Lakes economy is reported for about 400 coastal counties, 30 coastal states, 8 regions, and the national level. 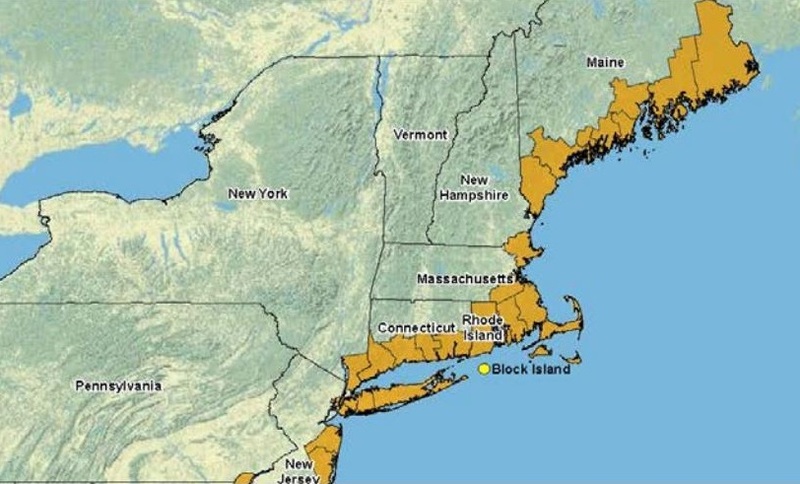 NOAA Northeast Regional Ocean Council used northeast region data in their request for proposals. 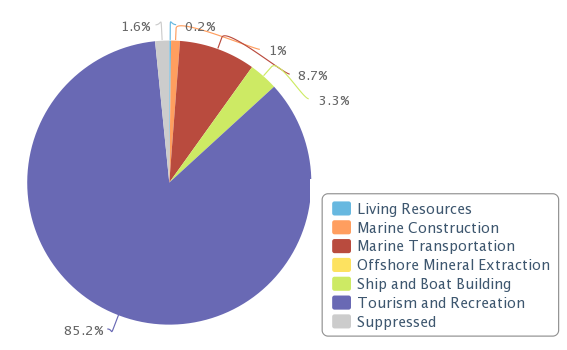 Grabbing some numbers from the ENOW Explorer, an ocean economy section could be added in your next report or proposal. The ocean and Great Lakes economy reports only those economic activities that are directly dependent on the resources of the oceans and Great Lakes and can thus be used to show how much of your total economy is ocean-dependent. 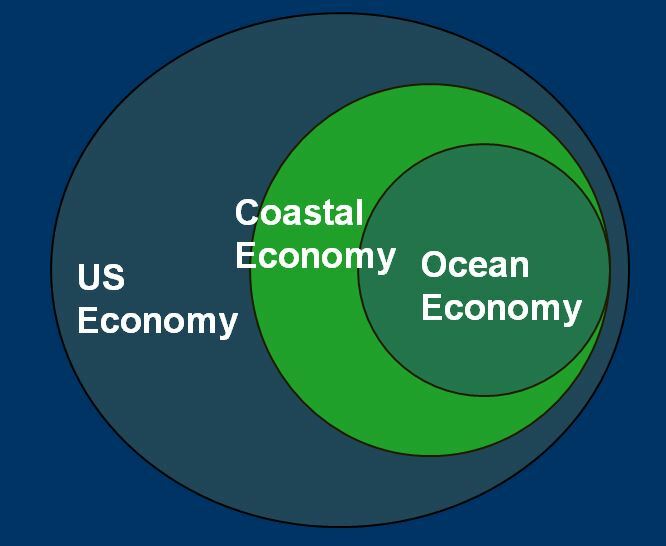 Read the NOAA PPI summary of statistics to learn the differences between the coastal economy and ocean economy. 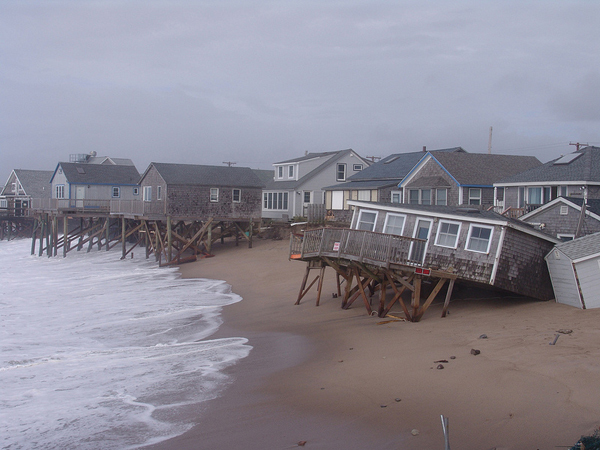 Coastal hazards have direct impact on the ocean industry sectors. Read the report about the effects of Hurricane Katrina on the New Orleans’ economy and get an insight on how to use economic data in disaster assessment. Economic activity in the Living Resources and Tourism and Recreation sectors is supported by a wide range of ecosystem services. 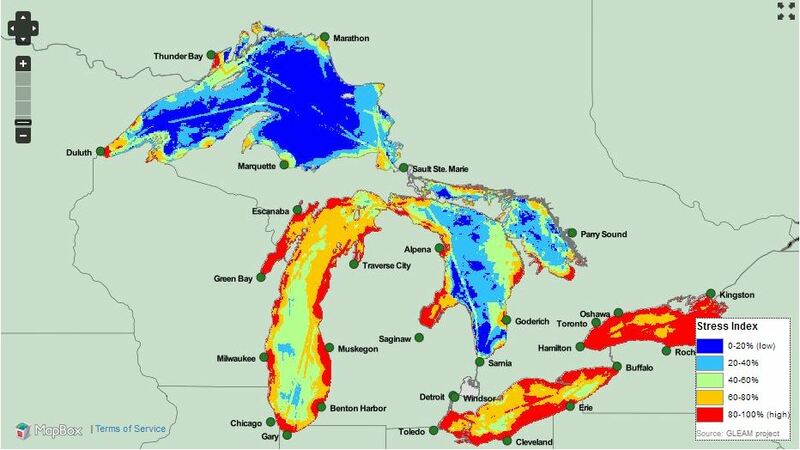 Visit University of Michigan’s Great Lakes Environmental Assessment and Mapping project and learn how economic data were used to study the complex relationship between ecosystem services and the market economy. Canada, Sweden, France, and many other countries have increased their interest in ocean economy accounting. If you want to learn the accounting methods and application experiences about the U.S. ocean economy, visit Economics: National Ocean Watch. So what are you waiting for? Grab a cup of joe and have fun exploring the treasures of the ocean and Great Lakes economy.